Good news! 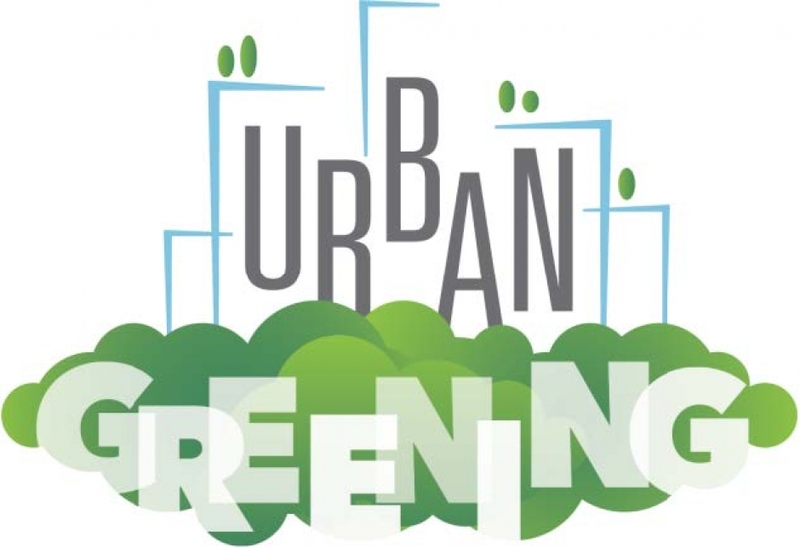 The City was recently selected to receive a $1.2 million grant from the California Natural Resources Agency as part of the state’s Urban Greening Program. The grant will be used to support the Francisco Boulevard West Multi-Use Pathway from Second Street to Andersen Drive Project, including planting trees and other natural vegetation, as well as restoring the nearby San Rafael Creek. This project was one of 20 selected out of 84 throughout the state and was 7th in total award amount. This project is projected to reduce vehicle miles traveled by 70,000 miles a year and will enhance our urban areas by creating and expanding green spaces that are more sustainable for the community.